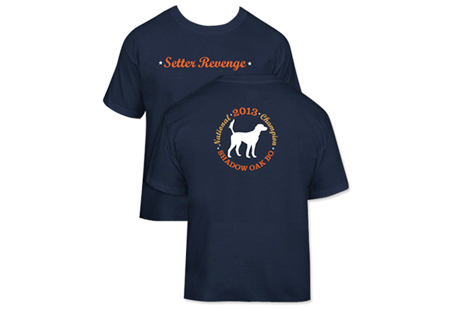 Strideaway | » Setter Revenge T-Shirt Sale! Limited Edition (soon to be Collecter’s Item!) 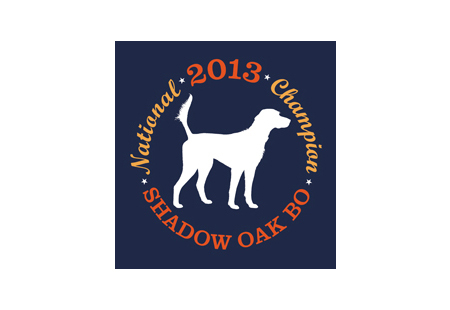 T-Shirt designed and produced to celebrate Shadow Oak Bo’s historic win of the 2013 National Championship. Get yours while supplies last. When they are gone…well, heck, Bo might do it again!